Welcome. Finally, with a few minor trepidations, I’ve started an audio blog. It’s been my philosophy that good music is best when it is shared. Of course, nothing beats that feeling, say, when you alone break open that box from Turkey or Indonesia, place the fragile platter on the turntable, only to feel your hair stand on end when the music begins. The feeling that you’ve never heard anything like this in your life; it transports you to a place where words are irrelevant. But part of that feeling is thinking how you’d want to share that with others, to have them feel exactly the same way. 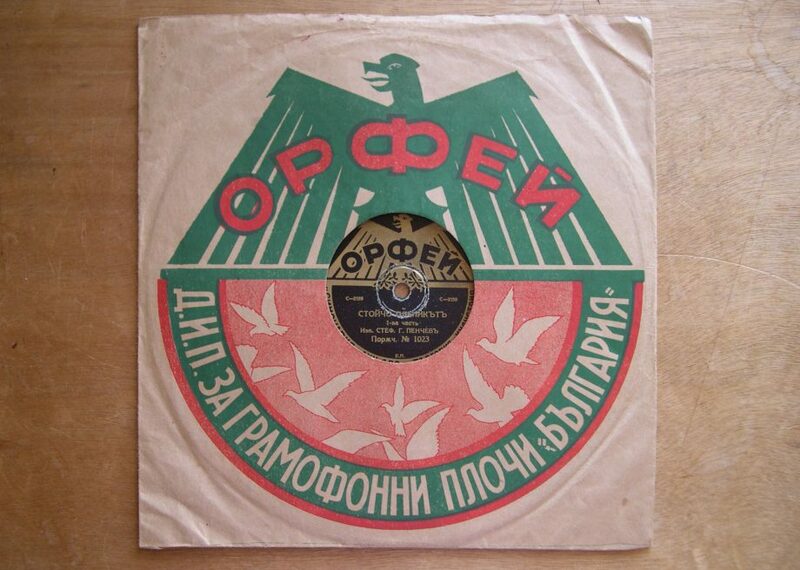 Record collectors are eccentric people. I don’t even like the term “record collector.” They’ve been parodied far too many times. Accurately, I might add. But I could not live with myself as a “collector” without at least one person I could share sounds with. So, this blog is for my friends, and for you, stranger. 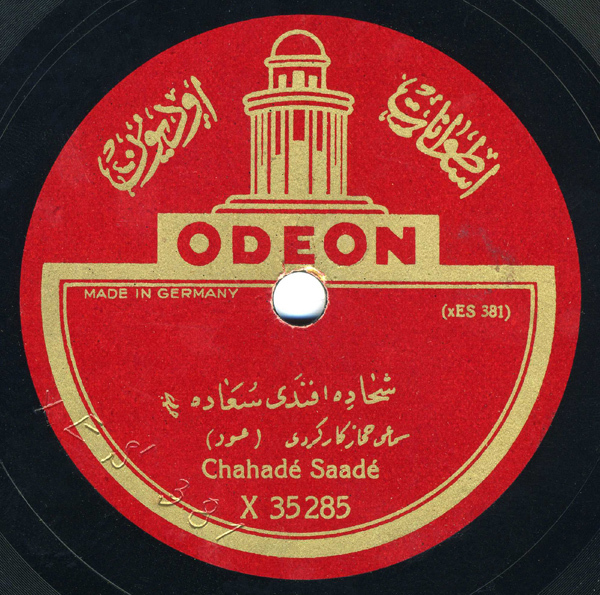 For over a year, I believed this recording was made in Iran, due to the matrix number (etched into the ‘dead wax’) on the record, which was indicated in a major source as being used only in Iran. However, after digging through sources in the French language, I was able to determine that this player was indeed Lebanese, and made at least one recording for Polyphon around the same time. 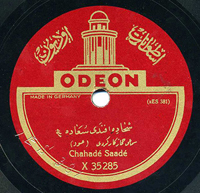 Syria, where the recording was most likely made, was a major recording hub – musicians from across the region would travel to record there.